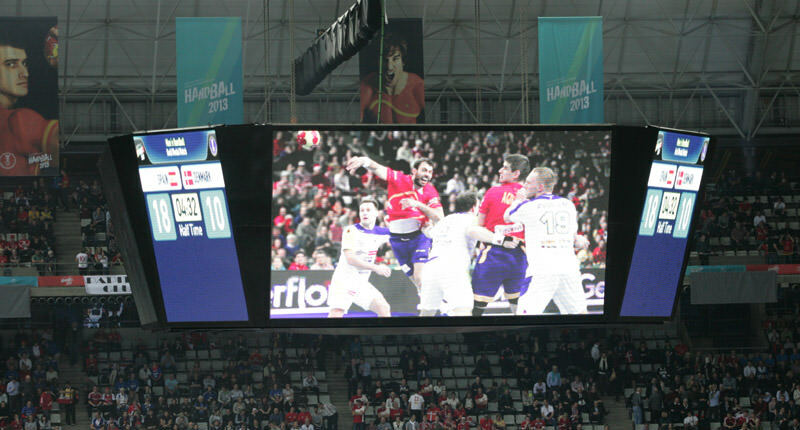 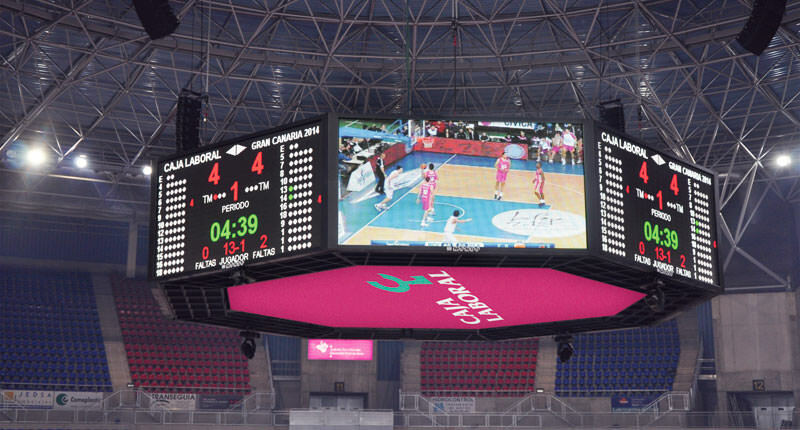 An LED screen at a sporting event, apart from acting as a scoreboard, can broadcast the event in real time, with high image quality, as well as show repetitions and other data of interest referring to the event. 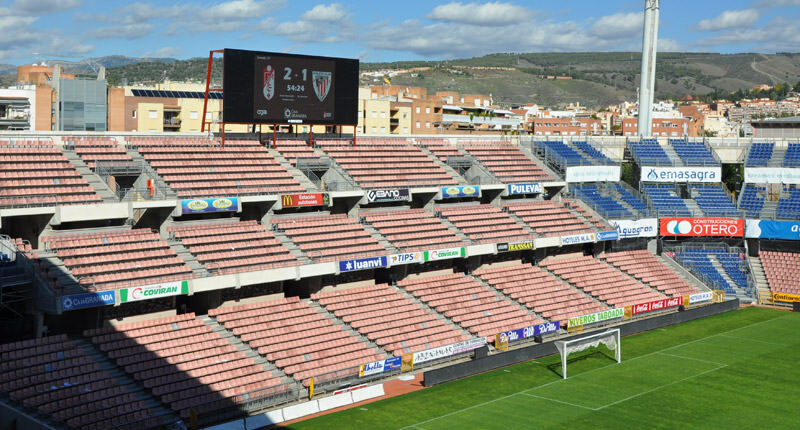 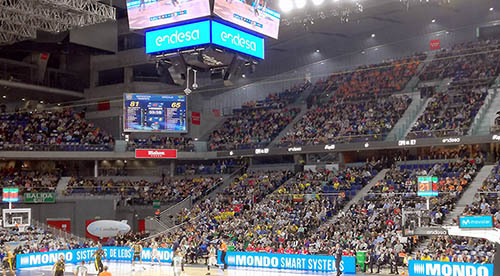 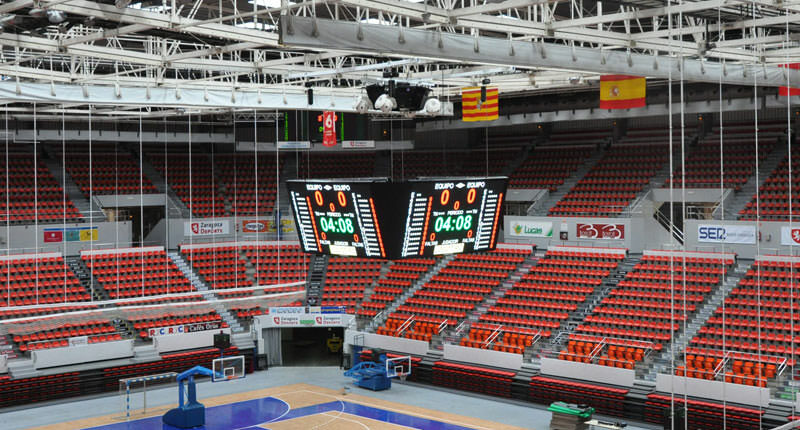 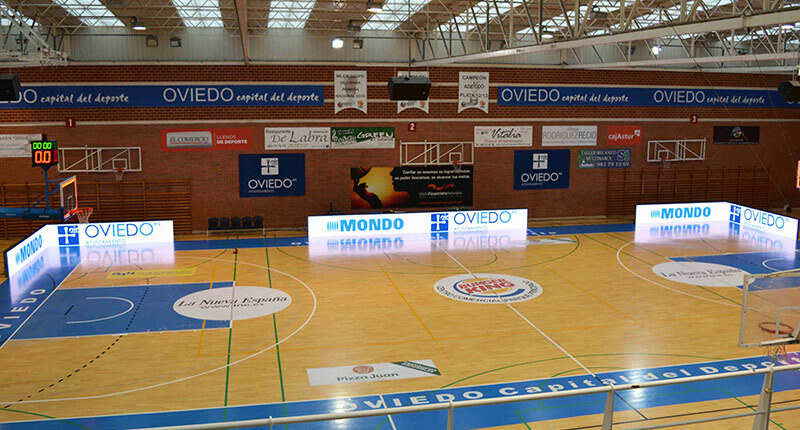 MONDO, number 1 in the world in sporting facilities, brings its expertise in LED screens to this environment. 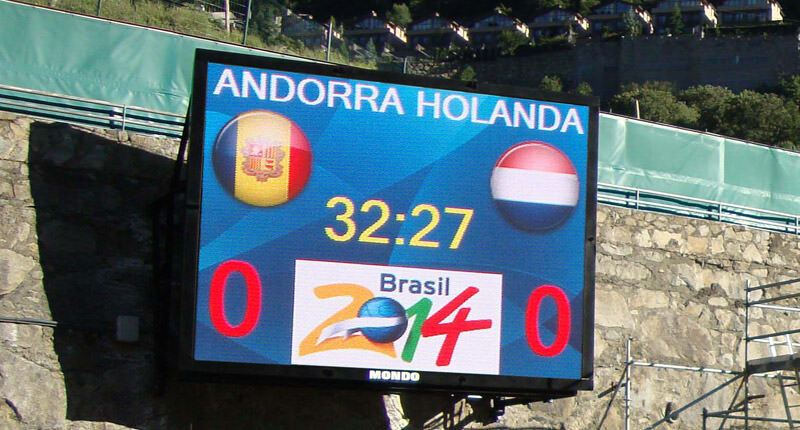 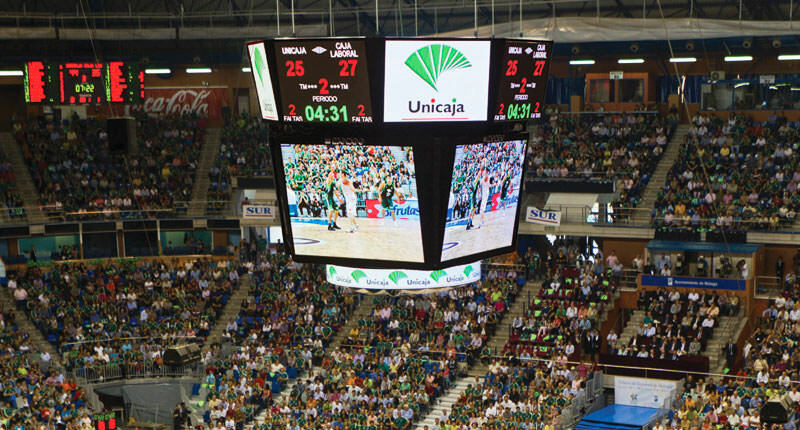 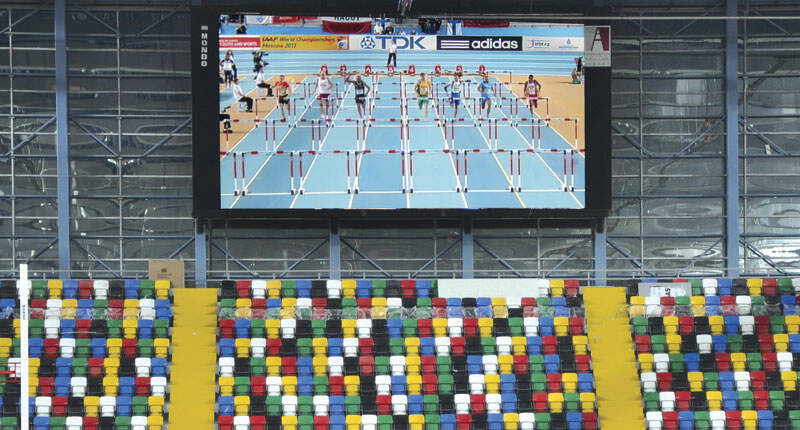 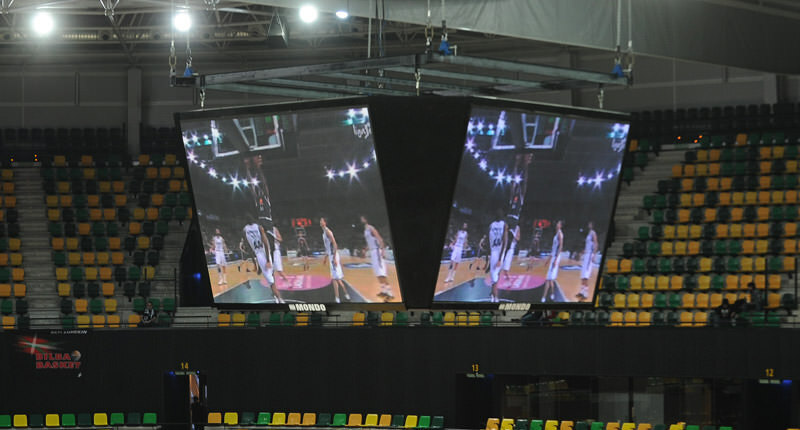 Screens at major sporting events, both indoors (sports complexes, sports arenas,…) and outdoors (football and baseball stadiums, athletics tracks,…), are generally used as scoreboards, but they could also have an additional use such as providing real-time information or taking the show to another dimension, interacting with the public.